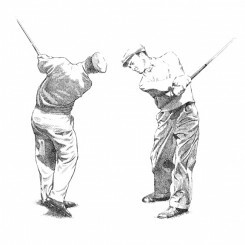 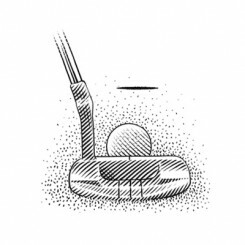 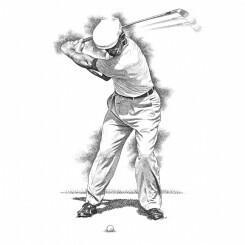 Keith creates Pen & Ink golf illustrations, including Crosshatch golf illustrations, Engraving golf illustrations, Line Art golf illustrations, Pen & Ink golf illustrations, Scratchboard golf illustrations, and Stipple golf illustrations. 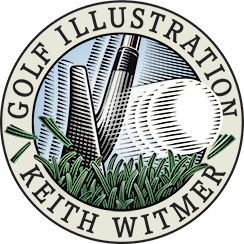 Keith creates golf illustrations for advertising agencies, media agencies, design firms, publishing companies, consultants, and on occasion directly with business owners and individuals. 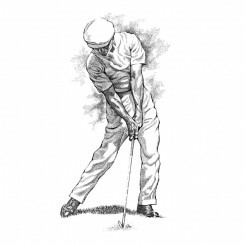 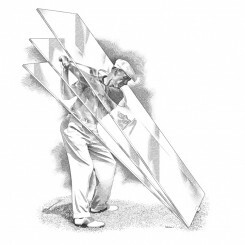 Keith Witmer also draws golf book illustrations, stock art illustrations, advertising illustrations, packaging illustrations, product illustrations, food illustrations, instructional golf illustrations, corporate golf illustrations, and golf course landscapes. 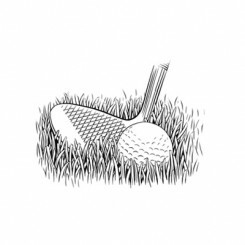 Keith also illustrates golf maps, and golf icons. 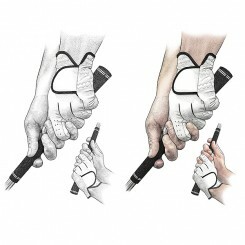 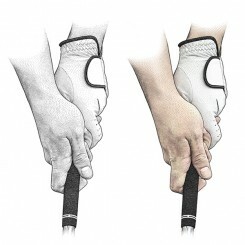 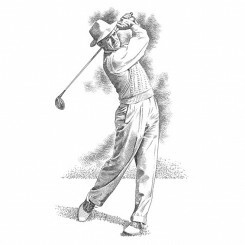 Keith is often commissioned for his variety in style of golf portrait illustrations, including crosshatch golf portrait illustrations, engraving golf portrait illustrations, line art golf portrait illustrations, pen & ink golf portrait illustrations, scratchboard golf portrait illustrations, and stipple golf portrait illustrations. 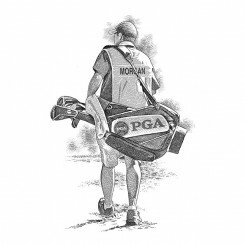 His portrait subjects range from prominent sports professionals, to corporate officers, and celebrities. 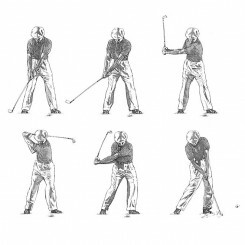 All work Copyright Keith Witmer.